Do you love free gifts? Do you love reading magazines? Do you love cash back? 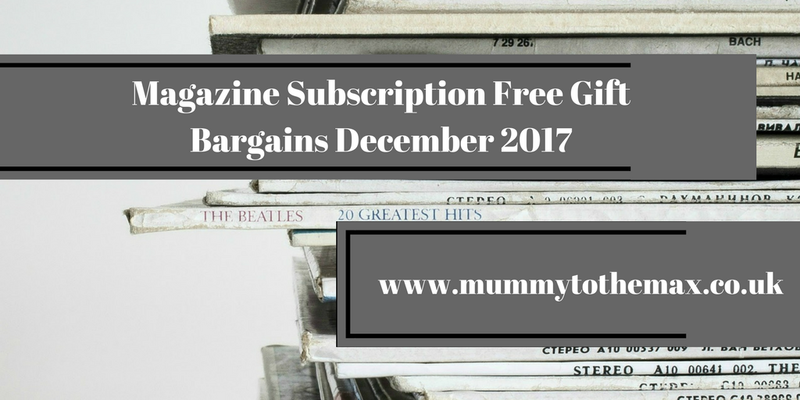 December sees my free gift and bargain magazine subscription feature return! You are able to see Novembers feature here. 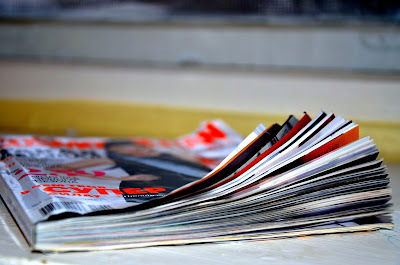 Last month I told you that I had been purchasing magazine subscriptions for a short while so I could take advantage of the free gift which came with the magazine. Over the past month I have bagged myself items such as electricals, homeware accessories, makeup and gift sets. Here is a run down on the best magazine subscriptions in December. This month I have managed to put together a extensive list which I hope you all enjoy and take advantage of! Please remember if the offer includes cash back, you need to go through Topcashback first as this is the best way to get any cash back money to track. If you have not signed up to Topcashback yet, ensure you do. You are able to get this magazine with a free CULT51 Night Cream worth over £49. Topcashback is offering you £4.20 cashback when you buy this subscription with Hearst Magazine. This subscription is £9.99 for 6 issues. You are able to get this magazine and the free gift for £6.79 after cashback. You are able to get this magazine with a free protein bundle gift worth £50. This print subscription is £15 for 6 issues. You are able to get this magazine and the free gift for £10.80 after cashback. You are able to get this magazine with a free SportFX Bundle worth over £38. You are able to get this magazine with a free Giorgio Armani Lip Maestro Iconic Rouge 400 worth £29. You are able to get this magazine and the free gift for £5.79 after cashback. You are able to get this magazine with free Monster iSport Compete wired headphones. This subscription is £18 for 6 issues. You are able to get this magazine and the free gift for £13.80 after cashback. You are able to get this magazine with a free This Works Deep Sleep Oil and bath soak, worth £47. You are able to get this magazine with a free Emma Bridgewater Amaryllis mug, worth £19.95. This subscription is £10 for 6 issues. You are able to get this magazine and the free gift for £5.80 after cashback. You are able to get this magazine with a free receive a free Soap & Glory Exclusive Party Bundle worth £30. You are able to get this magazine with a free Stoer Firm & Protect Serum worth £40. 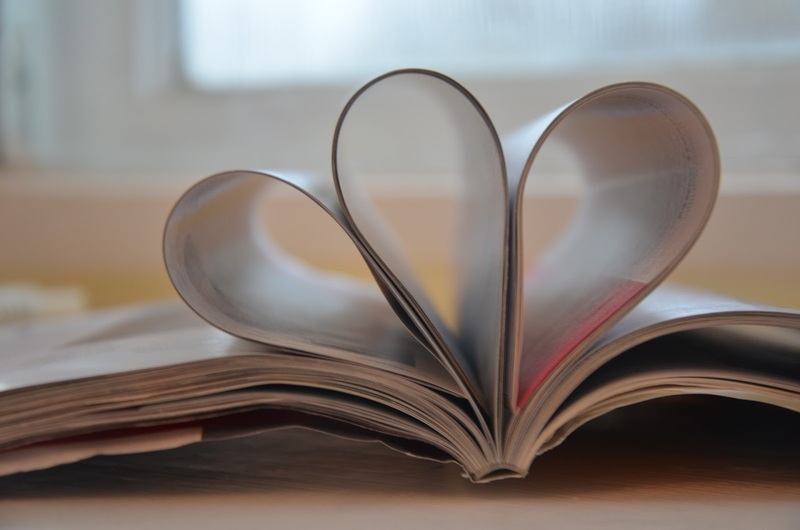 Once you have purchased your magazine subscription, your gift should be with you within 30 days. If your free gift is not with you within 30 days feel free to chase it up. Items can get lost in the post. Please remember to set a reminder on your phone to cancel your subscription as soon as possible. I normally wait until my free gift has arrived to cancel my subscription. If you do not cancel your magazine subscription, you will be charged for future copies. I find it easy to cancel direct debit magazine subscription payments on my phone, on a banking app. Please note: I am not affiliated with the magazines I have shared above or with any of their offers. I will not be held responsible for any issues that may occur when you take out subscriptions. Topcashback referral links have been added to this post.